Whatever your goals may be, LIT Lighting Solutions is committed to developing a solution that’s right for your business. We understand that no two facilities are alike and there’s not a “one size fits all” equation for each work area. Executive offices, shared space, conference rooms, cafeterias, restrooms, specialized function areas (e.g. 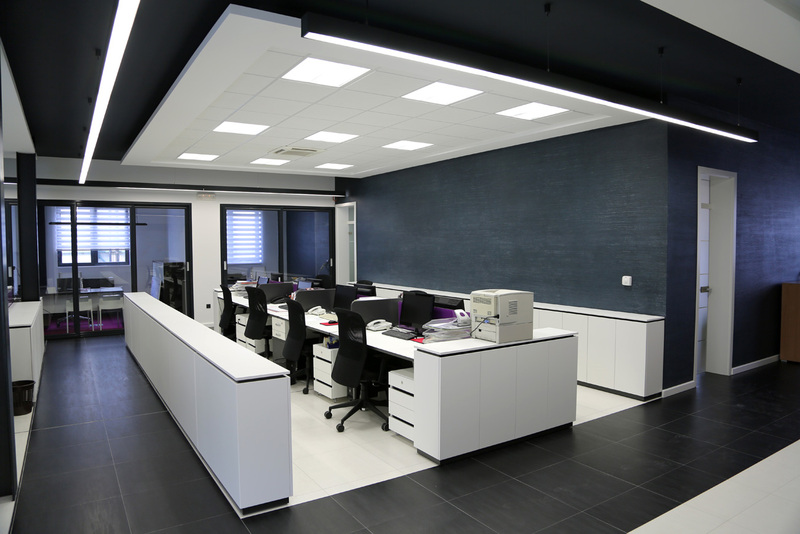 Sales, Internet Technology, Human Resources), and exterior lighting all have specific functions and it’s our mission to understand each and every work space to optimize lighting levels and efficiency. Learn more about Our Process or give us a call to learn more. LIT Lighting Solutions- National Coverage, Exceptional Results.